Golden Seal Enterprises (GSE), a veteran-owned small business headquartered in Winchester, VA has been providing security assessments, training, and personal protective services on land and sea, on a worldwide basis for almost two decades. 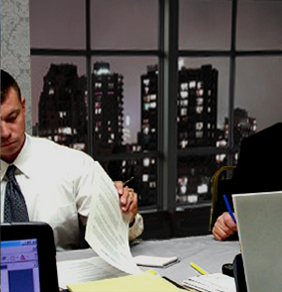 Our clients include the private sector, U.S. Government and State Department-approved governments. What makes GSE different? Innovation, dedication, experience, focus, and attention to detail are not just catch words, they are the foundation on which GSE is built and why we remain one of the most trusted and respected names in the business today. Our security professionals possess the rare combination of expertise and experience in Special Forces, Federal & Local Law Enforcement, and the corporate environment.